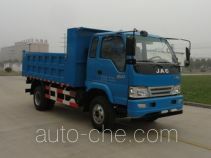 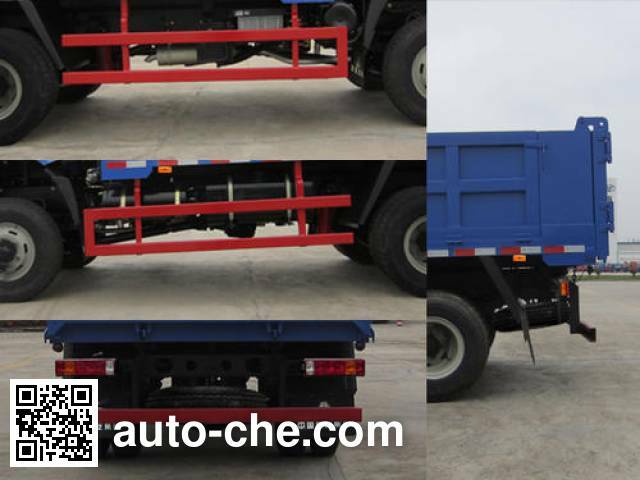 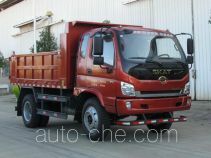 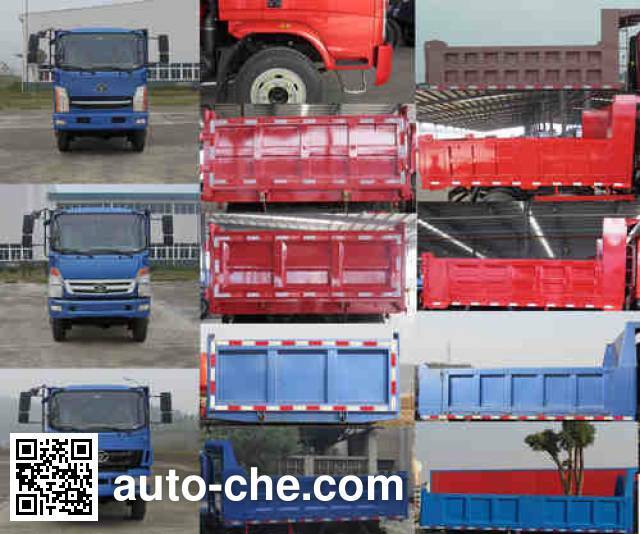 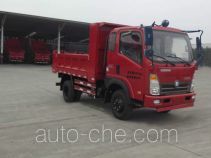 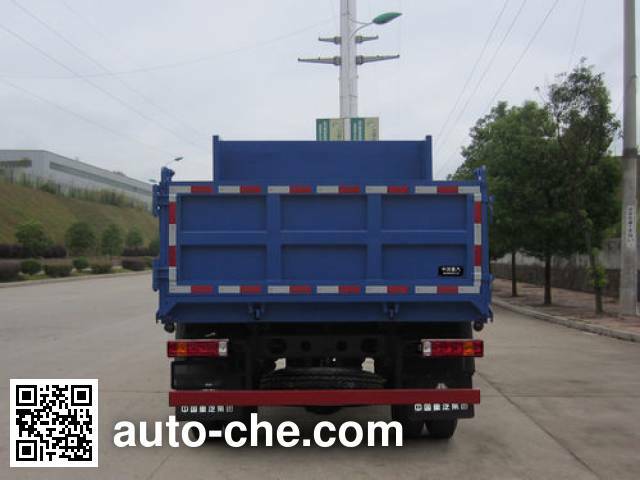 Fuhuan off-road dump truck FHQ3040F23 (batch #288) based on ZZ2048F23DB0 chassis is made in China by Fujian Fuhuan Special Purpose Vehicle Manufacturing Co., Ltd. 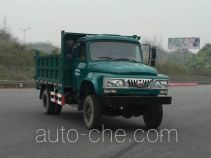 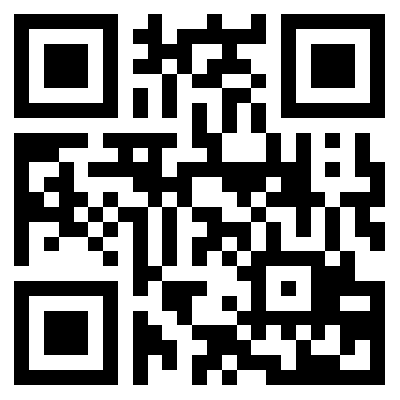 The company is located in Pinghe, in Fujian Province, China. 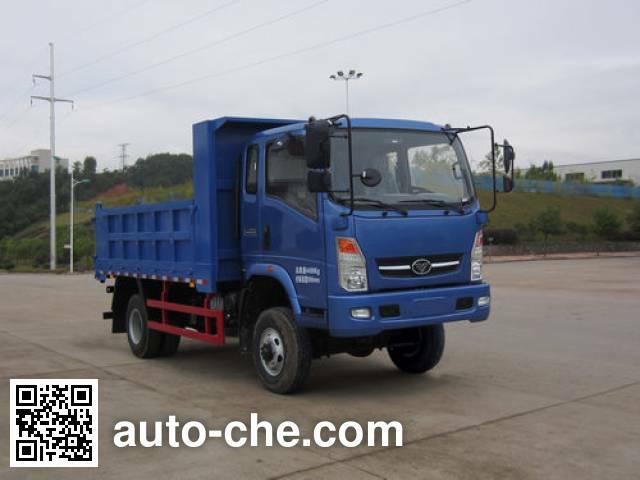 Manufacturer Fujian Fuhuan Special Purpose Vehicle Manufacturing Co., Ltd.
1 YC4E140-45 4 260 cc 4.3 L 260 cu in 103 kW 140 hp Guangxi Yuchai Machinery Co., Ltd.
2 YC4D130-45 4 260 cc 4.3 L 260 cu in 96 kW 131 hp Guangxi Yuchai Machinery Co., Ltd.
3 YCD4D2L-140 4 156 cc 4.2 L 254 cu in 105 kW 143 hp Guangxi Yuchai Power Machinery Co., Ltd.
4 YN38CRD1 3 760 cc 3.8 L 229 cu in 95 kW 129 hp Kunming Yunnei Power Co., Ltd.
5 YCD4F2L-115 3 922 cc 3.9 L 239 cu in 85 kW 116 hp Guangxi Yuchai Power Machinery Co., Ltd.